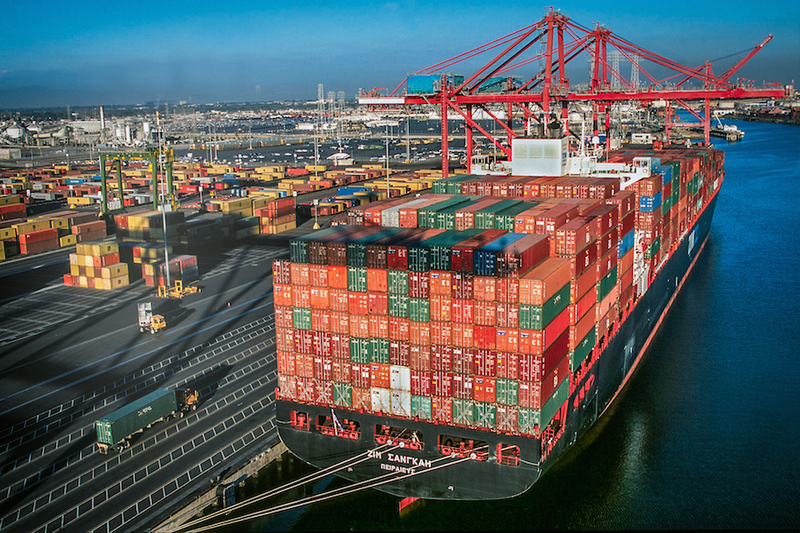 The Port of Long Beach is calling on application submissions to its community sponsorship program this September, they announced this week. The Harbor Department provides the sponsorship funds annually to socially responsible local groups to educate residents about the mission of the port, in addition to improving the city. Applications will be accepted starting next week—Thursday, September 1, through 30. The next round of applications will kick off in March 2017. Last year’s process resulted in the awarding of $383,000 to community organizations. The commission cautions applicants to plan ahead for their events, as it will take 45 days for the recommendations to be filtered through the Board of Harbor Commissioners for a decision, according to the release. Click here for a list of previous sponsorship recipients. For more information on the Port’s sponsorship program and to apply, go to www.polb.com/sponsorships.